Join our 26th annual Congress, ECO 2019! Submit your symposium suggestions and abstracts on the ECO2019 website! 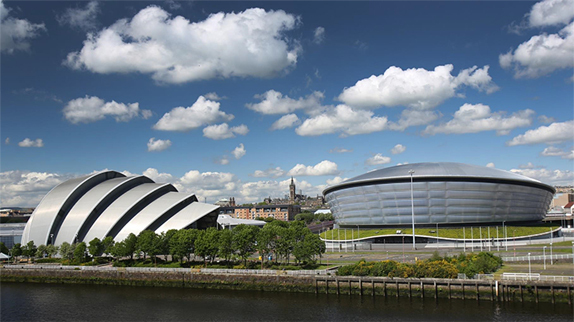 Online abstract submission and registration for #ECO2019 in Glasgow is now open! Spread the word within your professional community and contribute to the scientific programme of the congress by submitting your abstract. The submission deadline is 28 December 2018. You can also help us create the congress programme by suggesting a full symposium. The final date for receipt of suggestions is Friday, 23 November 2018. We look forward to receiving your contributions. Visit the ECO2019 website to explore themes for abstract submission and register your interest. Glasgow was voted the friendliest city in the world's most beautiful country. 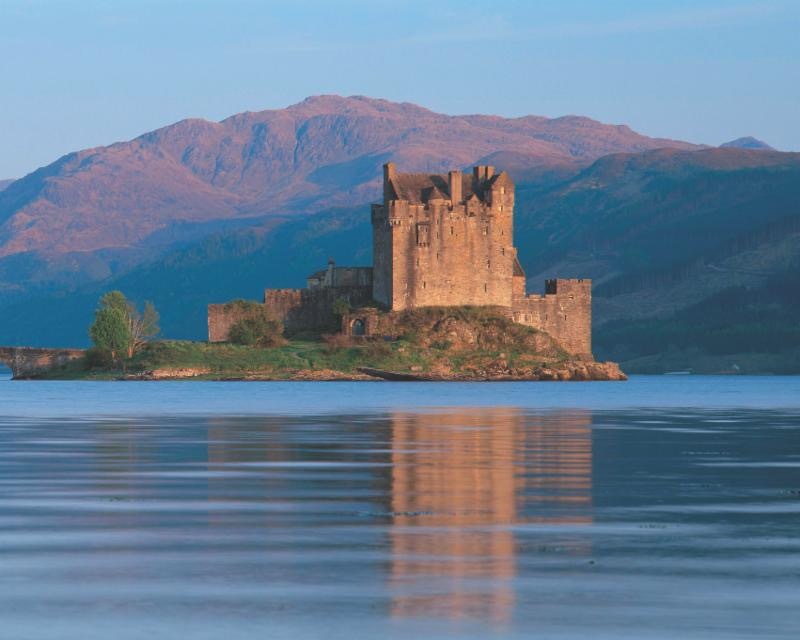 With rich cultural assets, fine art, Victorian architecture, castles and cathedrals, Scotland is an ideal travel destination. Hope you can join us! Many thanks to all who participated in #ECO2018 in Vienna. 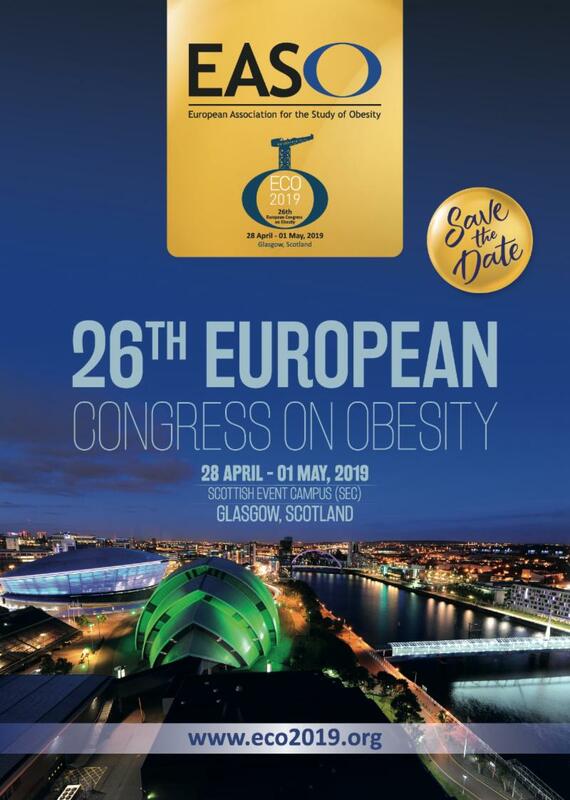 We're already hard at work on your next European Congress on Obesity #ECO2019, and abstract submission is open! 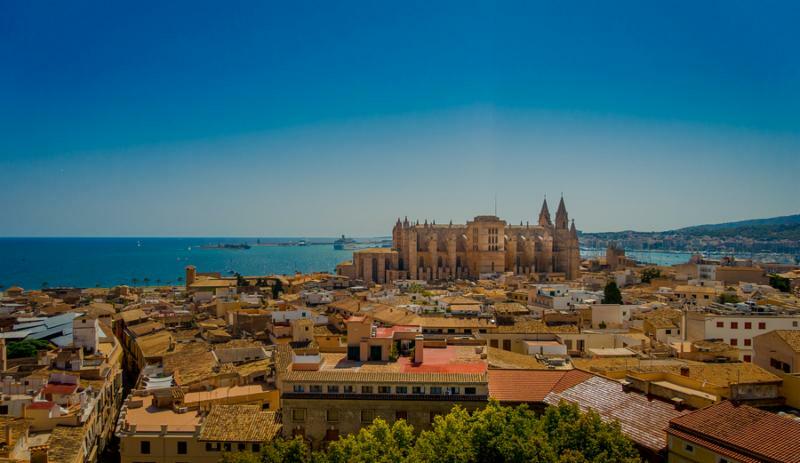 We are pleased to announce the 2018 EASO New Investigators United Autumn School will take place in Palma, Majorca from October 1-3, 2018. This residential educational course will deliver training to early career researchers and practitioners covering a wide range of topics. Join our NIU network! Dr Nathalie Farpour-Lambert, paediatrician, child obesity expert and head of the Obesity Prevention and Care Program Contrepoids, University Hospitals of Geneva, Switzerland, became the new President of the European Association for Study of Obesity (EASO) during ECO2018. "Obesity and obesity-related diseases place a major strain on healthcare systems, both immediately and in terms of future health concerns. This has an impact not only on individuals but also on society as a whole; this ultimately impacts national economic growth." Obesity is a key challenge to public health in Europe and the east Mediterannean region, however specialised obesity training is not widely available. Obesity care and public health strategies can therefore vary enormously across these regions. 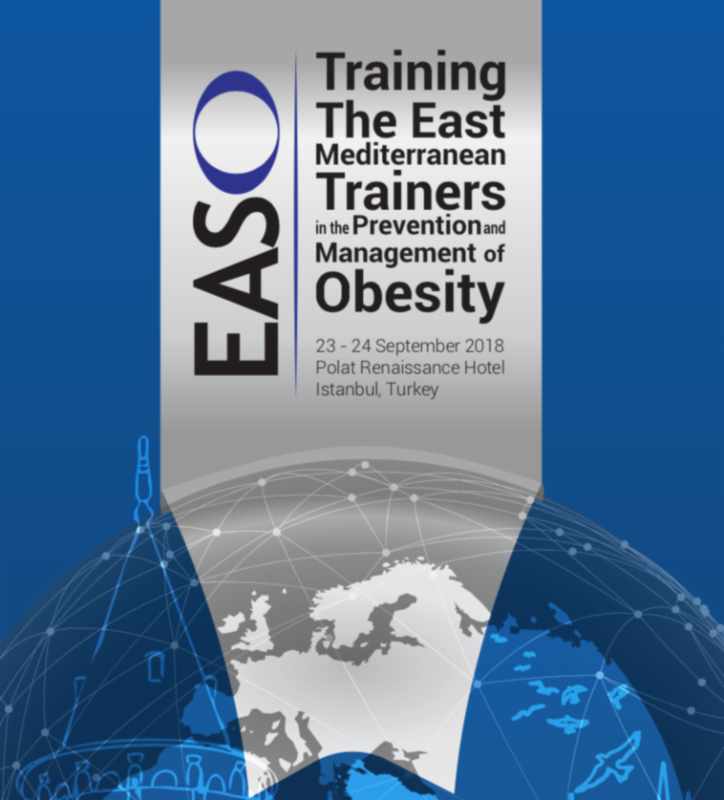 EASO education programmes provide a solution by offering comprehensive training for health professionals working in the prevention and management of obesity. We will host a Train the Trainers session 23-24 September, 2018 at the Polat Renaissance Hotel Istanbul, Turkey. Applications are now closed but follow EASO news for future course offerings. 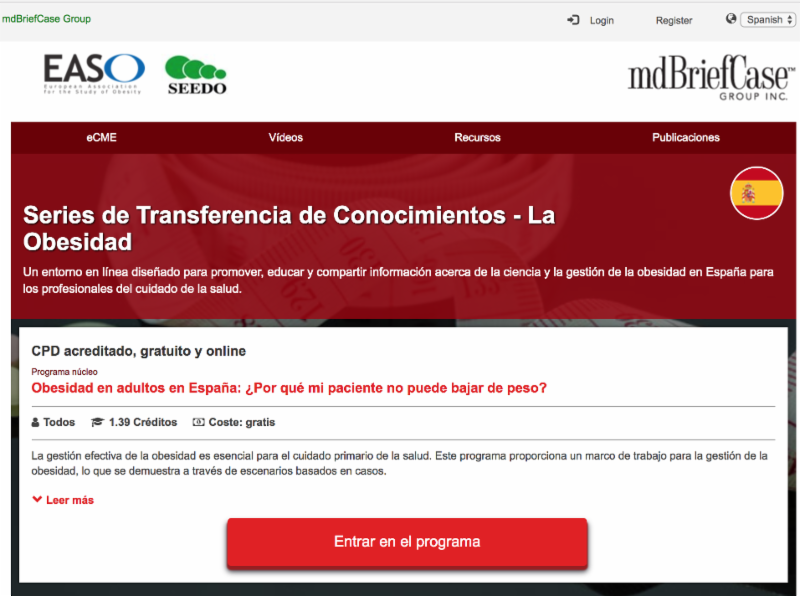 Developed in collaboration with the mdBriefCase Group, a leading provider of online education, and Sociedad Española para el Estudio de la Obesidad (SEEDO), "Adult Obesity in Spain" is an accredited continuing professional development program designed for healthcare professionals in Spain. 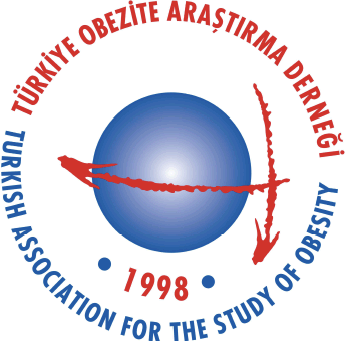 EASO was pleased to speak with Dr Yumuk, a founding member and the current president of the Turkish Association for the Study of Obesity; he has since 2011 been a member of the executive committee of the European Association for the Study of Obesity (EASO) and currently sits as the Vice President responsible for the southern region of EASO. Obesity is recognised as one of Europe's priority health challenges, however specialised obesity services are not widely available and obesity care can therefore vary enormously across European regions. 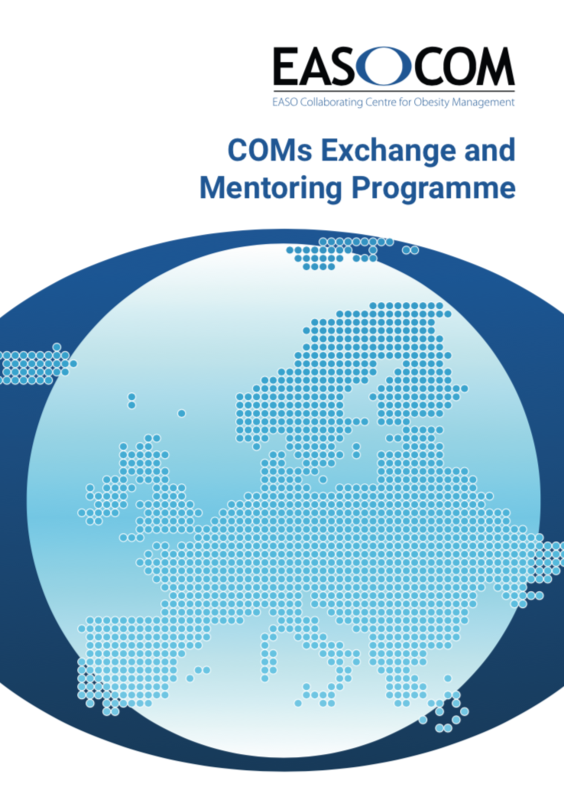 The EASO Exchange and Mentoring Programme provides a solution by supporting the establishment of centres that improve access to and delivery of care. 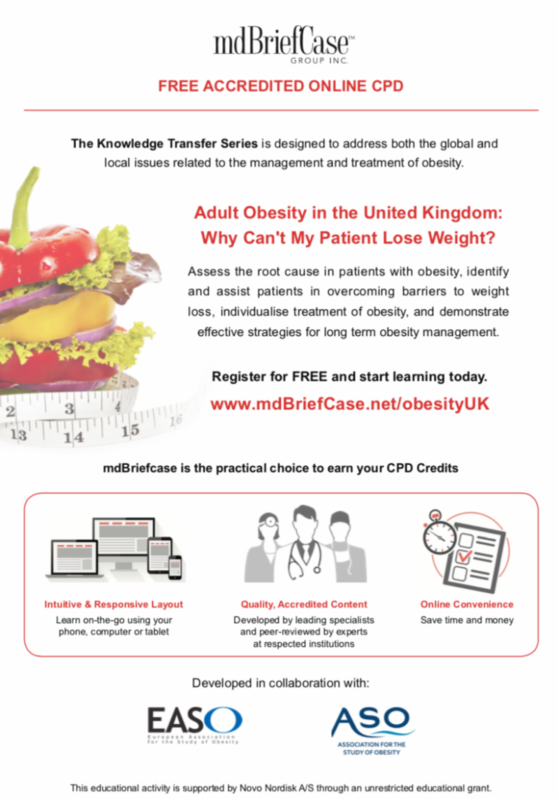 88% of people with obesity reported having been stigmatised, criticised or abused as a result of their obesity; 94% of people believe that there is not enough understanding about the causes of obesity amongst the public; 42% of people with obesity did not feel comfortable talking to their GP about their obesity. 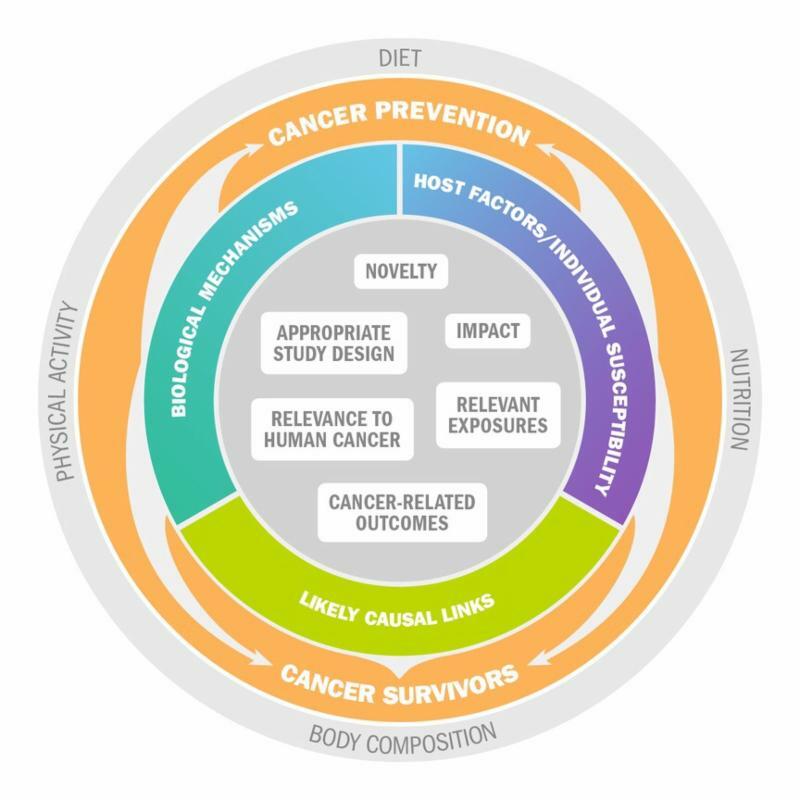 World Cancer Research Fund International (WCRF International) is now accepting grant applications for research on the links between diet, nutrition physical activity and cancer prevention and survival as part of their Regular Grant Programme 2018/2019 cycle. The deadline for applications is 4 October 2018. 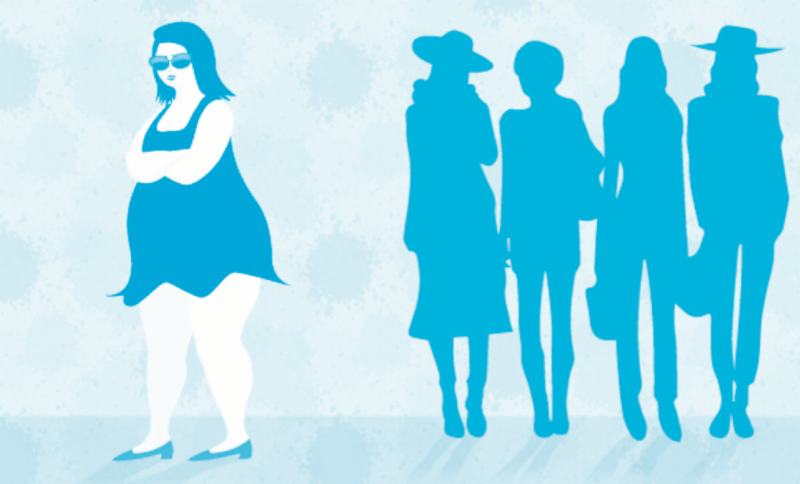 Across society, weight-based stigmatization is pervasive; weight bias in health care settings is also an unfortunately common reality, with recent research from the Rudd Centre for Food Policy and Obesity at the University of Connecticut confirming that 54% of adults with obesity report being bullied in the workplace. 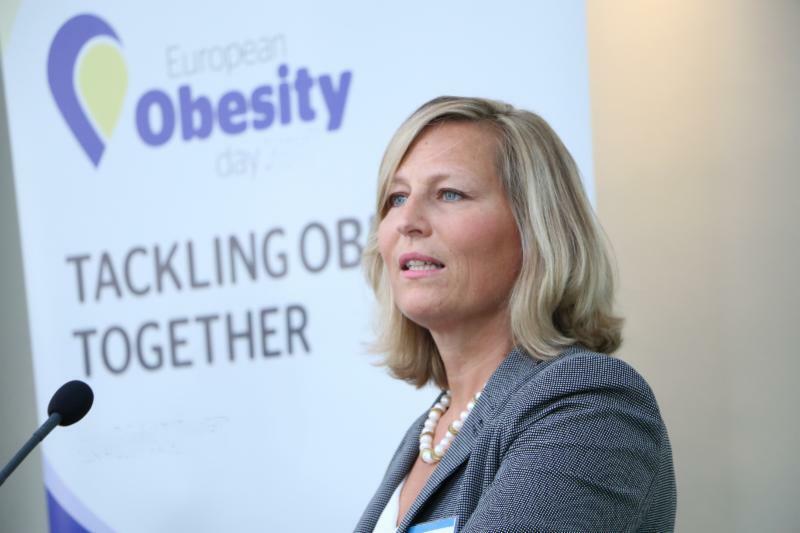 In conjunction with European Obesity Day (EOD) 2018, the 2018 EASO Policy Conference - "Obesity Policy in Europe: the need for Education, Treatment and Care" was held in Brussels on 17th May. at the Renaissance Hotel in Brussels. The event was held and followed-up to the successful EASO policy conference held in May 2017. EASO supports the position of UK ASO opposing discrimination against people with obesity. EASO New Investigators United was established in 2005 and acts as an informal community for new investigators to collaborate on projects and to share experiences and expertise. 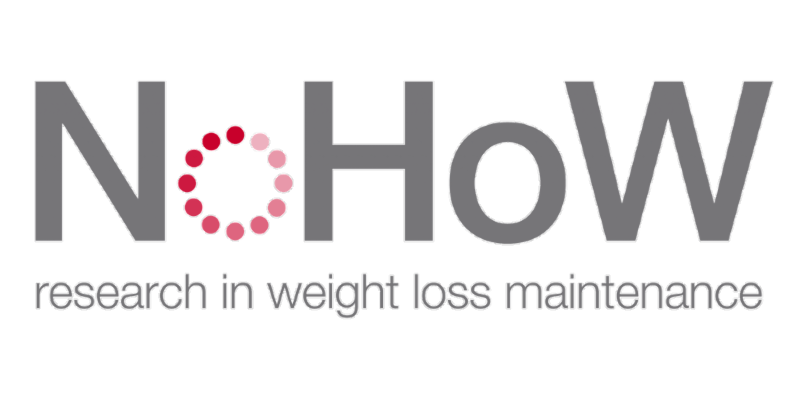 The NIU initiative combines an online community with an annual event at the European Congress on Obesity, where new professionals have an opportunity to meet, interact and share ideas with colleagues from around the world. 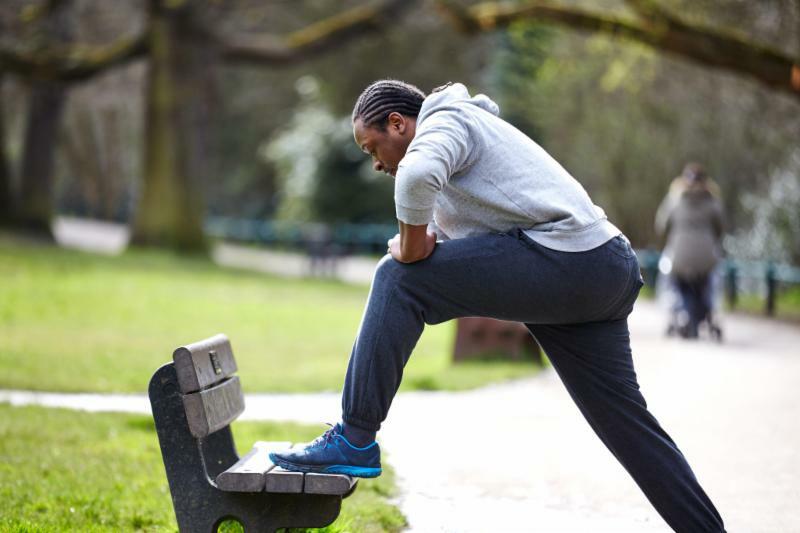 Cities across the world are being urged to sign up to the Global Active City programme, a new global health and physical activity promotion effort that is proven to increase individual and collective well-being among our increasingly urban populations. We urge cities across Europe and around the world to sign up! The Active Well-being Initiative (AWI) has developed standards, toolkits and training modules to support cities and their leaders to participate. 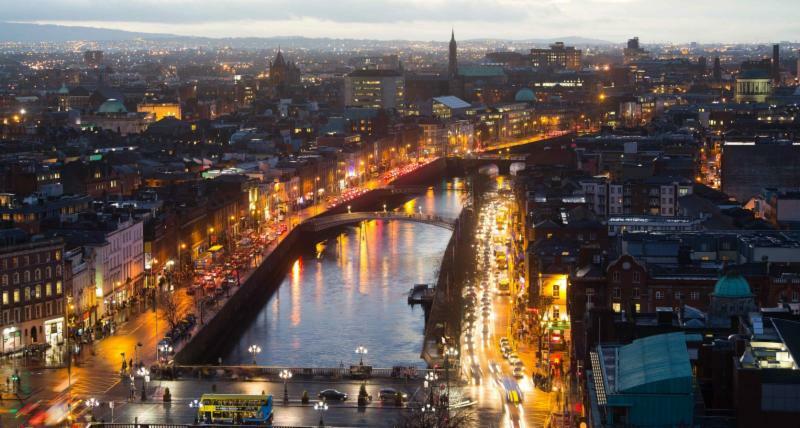 We are delighted to announce the joint 2020 European Congress on Obesity #ECO2020, which will be held in conjunction with the International Congress on Obesity in Dublin, Ireland 17-20 May, 2020. With the General Data Protection Regulation changes instituted 25th May 2018, we want to ensure we are only communicating relevant information to you. To comply with these regulations, your opt -in to our communications means we can continue to send you the latest information on obesity education and training, research and policy, and news across our extensive networks.